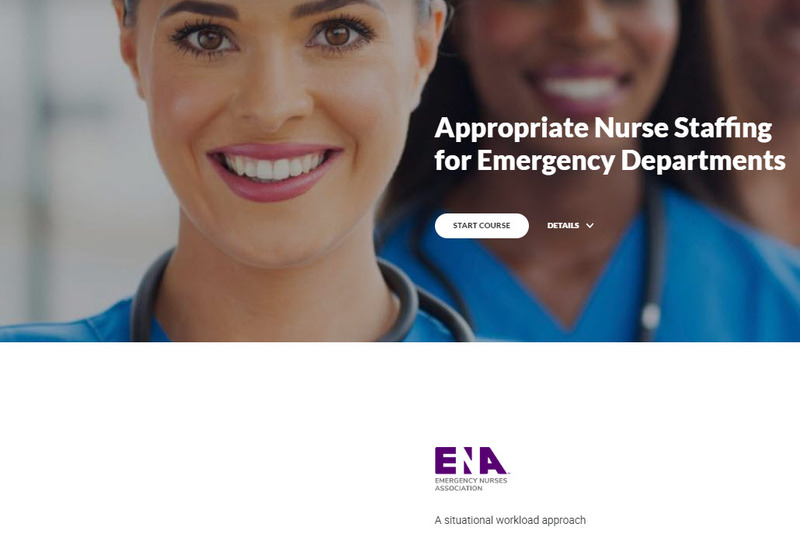 Staffing Guidelines: This module provides guidance for ED managers and administrators to better understand and manage nurse staffing, including using facility-specific ED data to calculate RN FTE needs. 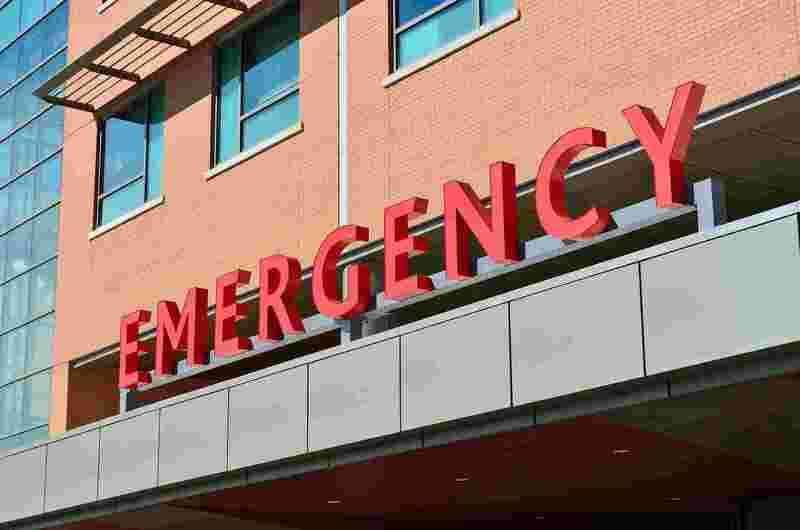 Appropriate ED staffing directly influences staff satisfaction and retention, and can potentially impact patient outcomes. 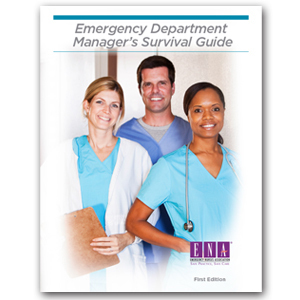 Learner Outcome: Upon completion of this course, emergency department managers and administrators can use their departmental data to identify and support an appropriate number of patient care full-time equivalents (FTEs) for the emergency department.